Let's Speed Up The Transition to Renewable Energy! Caroline Jung is running or walking for the Tsleil-Waututh Nation Solar Power Project. Because climate change is real, and it's happening now. 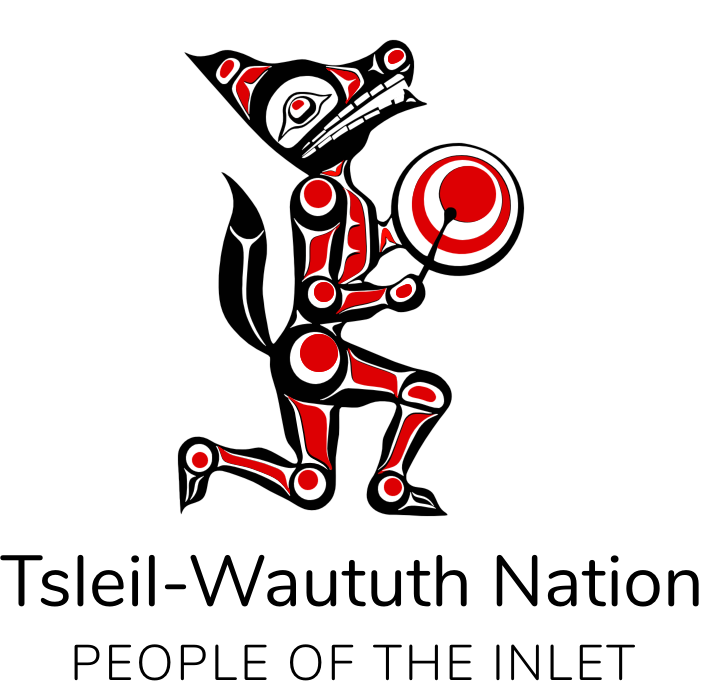 Caroline has raised $0.00 for the Tsleil-Waututh Nation Solar Power Project. Set a cap of the maximum you'd like to donate. Choose how much you want to sponsor the participant per km. For example: if they plan to run 20km and you want to donate a max of $20 you should pledge $1 per km. You won’t pay anything until the month is over. You will be notified with the total distance run or walked and the amount of your sponsorship based on your pledge. All transactions are handled securely - we neither receive or store any of your card details, that is handled by Stripe. All of your details are encrypted. Learn more about Stripe's security features. Caroline Jung hasn't received any sponsorships yet! 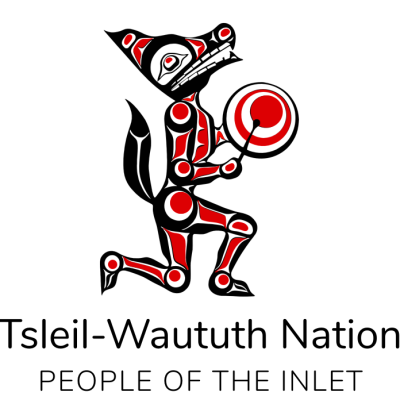 Help The Tsleil Waututh Nation Build a Large Solar Power Project!